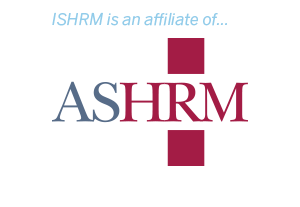 The ISHRM member area is temporarily unavailable. Please check back later. © 2018 Indiana Society for Health Care Risk Management All rights reserved.